Writing the line ‘I’ve watched it so you don’t have to’ has never felt more earned. Writing the line ‘I’ve watched it so you don’t have to’ has never felt more earned. 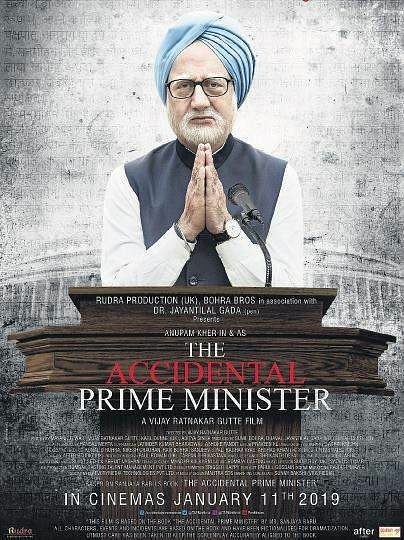 The Accidental Prime Minister, directed by Vijay Ratnakar Gutte, is a transcendentally bad film; a political parody so abhorrent that its tackiness is almost a thing of beauty. It stars Anupam Kher in the role of former Indian Prime Minister Manmohan Singh, in a performance the actor has self-claimed as Oscar-worthy (is this one reason no one is hosting this year? ); and Akshaye Khanna as journalist and former media advisor Sanjaya Baru (Khanna in an interview said he hates politics and dislikes people—pretty much the feeling the film leaves you with). 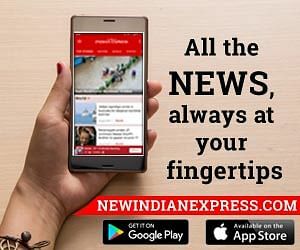 The film’s big reveal is this: Gandhi tapped economist and former finance minister Manmohan Singh as PM so as to retain party control over his office, while heir-in-waiting Rahul Gandhi prepared for the grand takeover. The makers really amp up the shock and surprise around the PMO’s lack of autonomy —a simple deduction the Indian electorate has anyway lived with for so many years. The film also tries fiendishly hard to ape the “coolness” of international political satires. The narrator speaks to the camera while actors surrounding him wait awkwardly for movement cues; “real” names are taken with “real” designations (in one scene, filmmaker Hansal Mehta appears as Odisha CM Naveen Patnaik); and mystery maestro Alfred Hitchcock - of all people—is namedropped in a gag involving the film The Man Who Knew Too Much (I waited for the screenwriters to also spin on Family Plot; they didn’t). Khanna, on the other hand, keeps decidedly away from impersonation. His Sanjaya Baru is nothing like the former newsman and memoirist; he wears checkered slim suits with polka-dotted pocket squares, repeats loafers inside the Secretariat building and bites on a cigar instead of just smoking it. There’s a lovely little aside where a fan walks up to Baru and announces that her daughter, an aspiring journalist, is a big fan of him. The mother then cajoles him for inside dirt on the PM but Baru doesn’t budge, hiding briskly behind a non-committal smile—the mark of a great journalist.